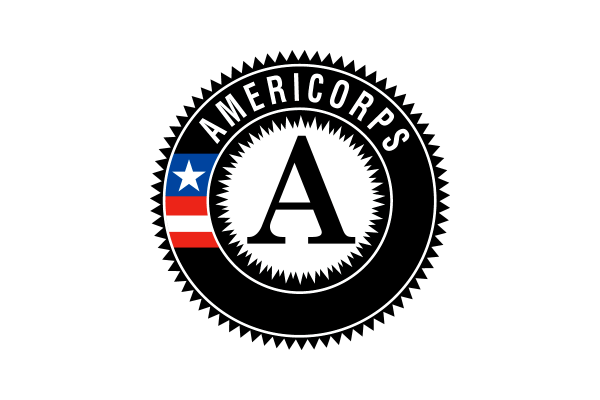 Because of the complexity of this charge, the Welfare and Institutions Code instructs that CAPCs should involve representatives from Child Welfare Services, the criminal justice system, the prevention and treatment services communities, and the larger community. The Yolo County CAPC includes representatives from a wide range of agencies, organizations, and the residential community. Members are appointed by the YCCA Board of Directors. The CAPC meets at least quarterly. 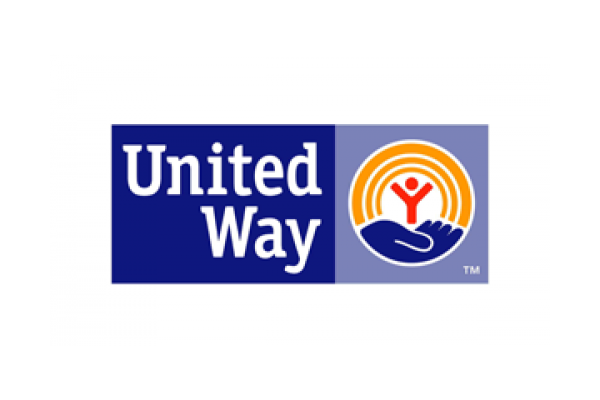 Serve as an advocate for children and families in Yolo County. An important way to protect children is to report any suspicions of child abuse and neglect to Child Welfare Services (CWS). Mandated reporters and community members can use Protecting Children: Reporting Child Abuse and Neglect to learn the warning signs of abuse and neglect and how to report suspected child abuse and neglect. YCCA prepared this document in collaboration with Yolo County CWS. If you suspect that a child is being abused or neglected, please call Yolo County Child Welfare Services at (888) 400-0022 (toll-free) or (530) 669-2345 (local). CWS welcomes consultation calls. 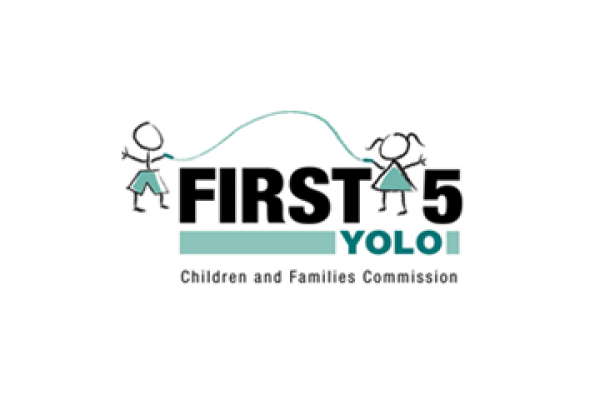 Coordination of the Yolo Family Strengthening Network: The YFSN is a collaboration of over 20 Yolo County agencies and organizations that works to strengthen families and prevent child abuse and neglect throughout Yolo County. The YFSN uses the Strengthening FamiliesTM Framework to guide its work. For more information about the YFSN, click HERE. Child Abuse Prevention Materials for Parents and Providers: YCCA produces materials and resources for Yolo County agencies, organizations, and parents to help strengthen families throughout Yolo County. New materials are launched in April for Child Abuse Prevention Month. For more information about our materials, click HERE. Strengthening FamiliesTM Protective Factors Framework Education: YCCA partners with trainers and supports efforts to promote the Strengthening FamiliesTM Framework in Yolo County. This framework from the Center for the Study of Social Policy is a research-informed approach designed to increase family strengths, enhance child development, and reduce the likelihood of child abuse and neglect. The framework is based on the promotion of 5 protective factors and guides YCCA’s child abuse prevention efforts. Distribution of Period of PURPLE Crying Materials: The Period of PURPLE Crying program is an evidence-based Shaken Baby Syndrome/Abusive Head Trauma prevention program. YCCA provides materials to Yolo County birthing hospitals for dissemination to all parents of newborns. Learn more HERE. Participation on the Yolo County Fetal and Infant Mortality Review (FIMR) Team: FIMR is a community-based program that works to address issues and factors that may affect fetal and infant mortality or morbidity. FIMR is dedicated to improving the services and resources for women, infants, and their families to reduce the occurrence of infant or fetal deaths within the community. During this process, community-based health professionals come together as a team to analyze the basic statistical and epidemiological aspects of fetal and infant mortality. In addition, all of our YCCA programs strengthen families and reduce the likelihood of child abuse and neglect by supporting protective factors in the Strengthening FamiliesTM Framework. Learn more HERE.